Discover the Gardena Terrace Inn, located in idyllic Downtown Gardena and conveniently close to Torrance and Redondo Beach. You’ll find a wealth of beautiful beaches – Manhattan Beach, Redondo Beach and Hermosa Beach – a mere few miles away from our property, while Los Angeles Airport (LAX) is just 15 minutes by car. Our affordable yet gorgeously appointed Guest Rooms, including King rooms, Double Bed Rooms, and Suites, offer travelers a thoroughly modern aesthetic. Recent renovations mean that each of our 47 guest rooms and suites is elegantly equipped with 42” flatscreen TVs and lush bedding. Some even feature little luxuries, such as useful kitchenettes, and indulgent balconies and hot tubs. Take advantage of a Range of Amenities at our hotel, including an outdoor courtyard that’s ideal for enjoying the Southern California weather with friends and family. Complimentary parking, helpful 24-hour front desk service, and high-speed Wireless Internet access are just a few of the extra creature comforts we provide our guests. Wander off to explore the Area’s Top Attractions and beach bum-approved shores. Some of our own go-to spots include Venice Beach, Universal Studios, the Long Beach Aquarium, the Staples Center (where you can watch the Los Angeles Lakers, Clippers and Kings square off) and an array of abundant local farmers’ markets. Book your next Los Angeles area vacation or business trip with us and indulge in thoughtful service, affordable rates, and the most relaxing of accommodations. 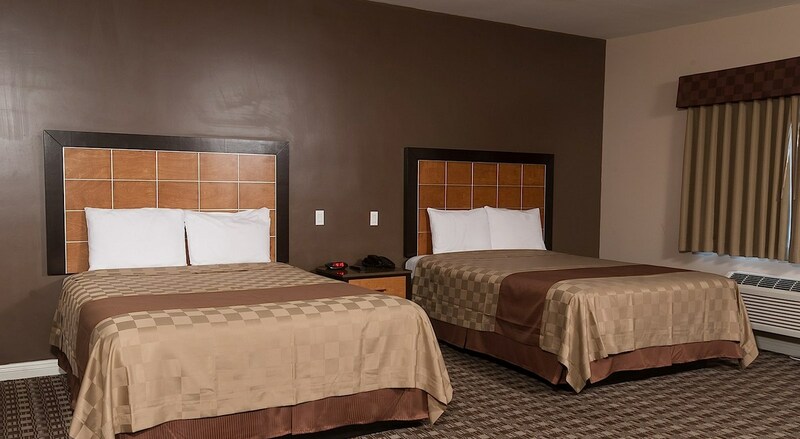 Relax in the Understated Luxury at the Gardena Terrace Inn that sets it apart from other hotels in the area. Catch up with friends, family or fellow travelers in our well-appointed outdoor courtyard. Stay connected with while on the go using high-speed Wireless Internet, conveniently available throughout the hotel. And, ideal for business travelers and vacationers alike, take advantage of complimentary parking.